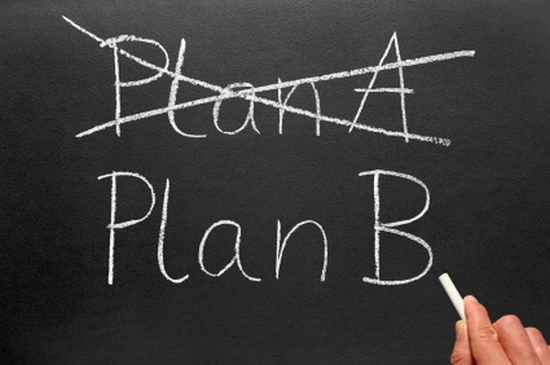 It’s time, once and for all, to clear up the confusion about Plan B on message boards, Facebook pages, forums and comment threads. Tweet this: Plan B doesn’t cause abortion. It stops or delays ovulation. No egg, no fertilization, no pregnancy – no abortion. It’s that simple. No egg, no fertilization, no pregnancy – no abortion. It’s that simple.Of these three, the copper T may interfere with implantation of a fertilized egg, should one exist. However, its primary mechanism of action is to reduce sperm motility, which means it probably averts more fertilized egg deaths than it causes. Both kinds of EC pills function by stopping or delaying ovulation. Although there has been speculation about whether they might also block sperm or implantation, research has failed to find evidence of either of these.